Posted on February 3, 2012, in Music, Reviews and tagged a.r. 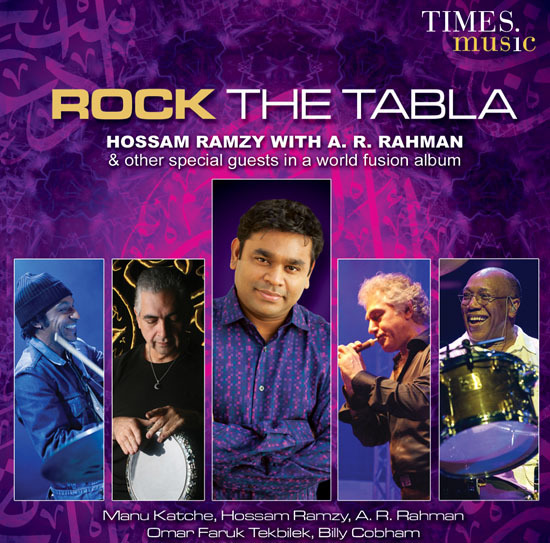 rahman, award, billy, cobham, faruk, fusion, grammy, hossam, katche, manu, music, omar, ramzy, world music, worldbeat. Bookmark the permalink. 1 Comment. With all the legends in just one album!! What can be more for indian music. Just awesome.